In the past 4 months, I visited homes and shared Jesus Christ to the people. I focused my work on families – to bring God the glory through lives changed by the gospel of Jesus Christ. 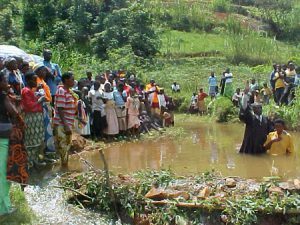 116 personnes were baptized on 19/12/2010. What a wonderful day it was. So many lives now have a new hope in Jesus. 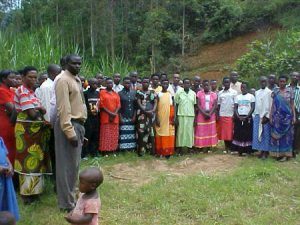 I am asking you to pray for my work here in Rwanda so many people will find Jesus.